St. Ives Timeless Skin Facial...10 oz. 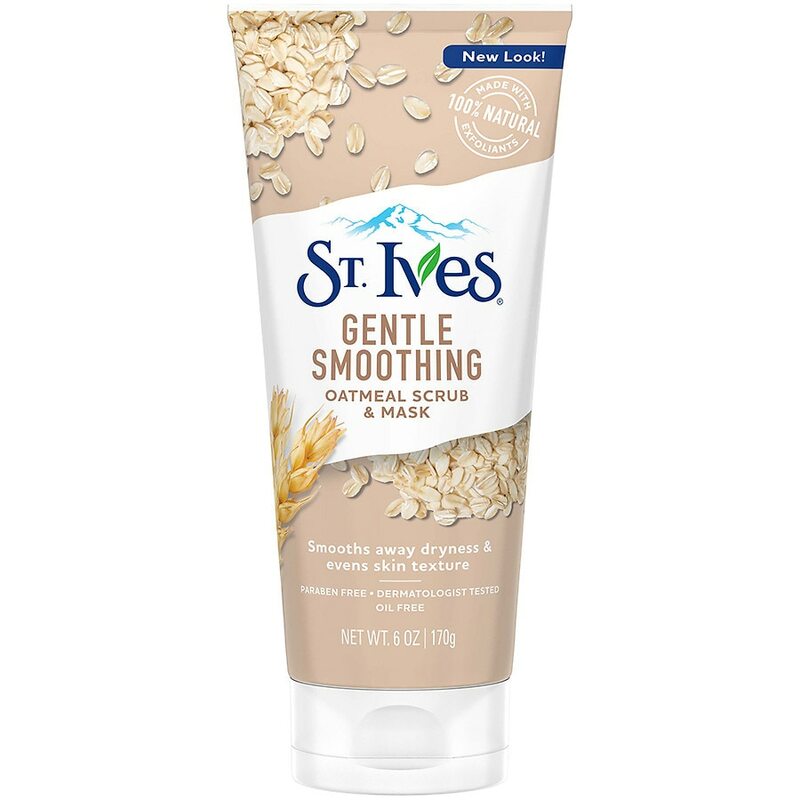 St. Ives Face Scrub and Mask ...6 oz. 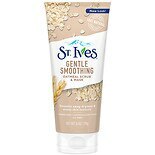 St. Ives Fresh Skin Face Scru...6 oz. St. Ives Acne Control Face Sc...6 oz. St. Ives Face Scrub Pink Lemo...6 oz. Simple Water Boost Skin Quenc...1.7 oz. St. Ives Cleansing Stick Matc...2 oz. St. Ives Cleansing Stick Apri...2 oz. 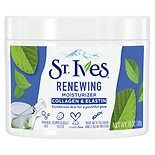 St. Ives Cleansing Stick Cact...2 oz. Simple Kind to Skin Facial To...6.7 oz. St. Ives Blemish Control Face...6 oz. Simple Facial Care Foaming Fa...5 oz. 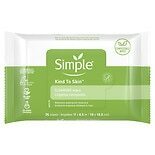 Simple Kind to Skin Facial Mo...4.2 oz.